Those photos are one big reason why you are still remembered as a game designer. 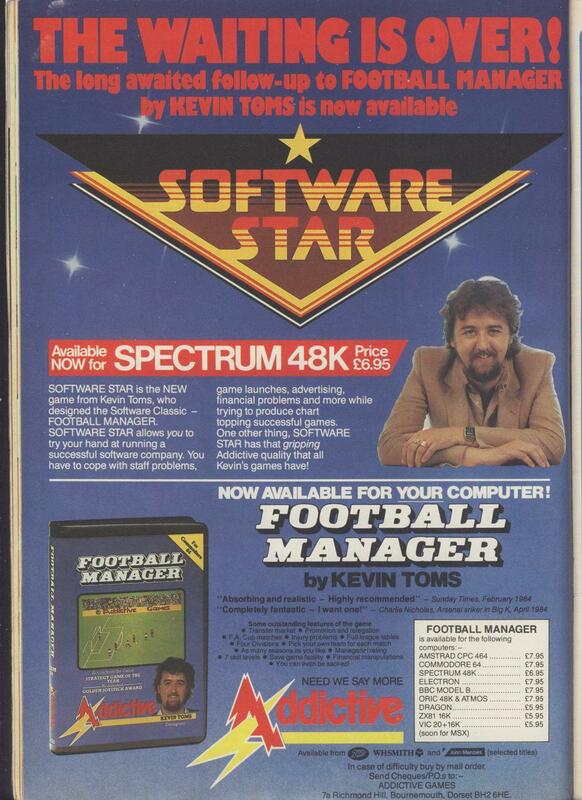 There are not that many such people that I remember from the 80s (basically David Braben, Ian Bell and the Finnish great ones such as Stavros Fasoulas and the late Jukka Tapanimäki) but your mug shot always comes to my mind when thinking about the old Football Manager. For some reason, I never was into Football Manager 2 as much as into the original. I’d be interested in hearing what are your personal thoughts on the sequel, regarding the expectations and what became of the game?